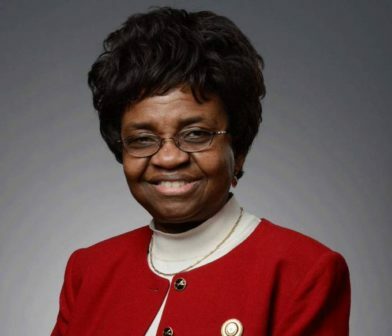 Buhari appoints new NAFDAC Director-General – Royal Times of Nigeria. This was contained in a statement on Tuesday by Assistant Director (Press), Office of the Secretary to the Government of the Federation, Mohammed Nakorji. The statement read, “The President of the Federal Republic of Nigeria, His Excellency, Muhammadu Buhari, GCFR, has approved the appointment of PROFESSOR MOJI CHRISTIANAH ADEYEYE, as the Director-General of National Agency for Food and Drug Administration and Control. “ Moji Christianah Adeyeye is a seasoned Pharmacist with a proven track record of accomplishments in Nigeria and abroad.